Did the downtown Minneapolis club known as Mill City Nights ever recover from its disastrous opening night after which every Jane’s Addiction customer was given a full refund? 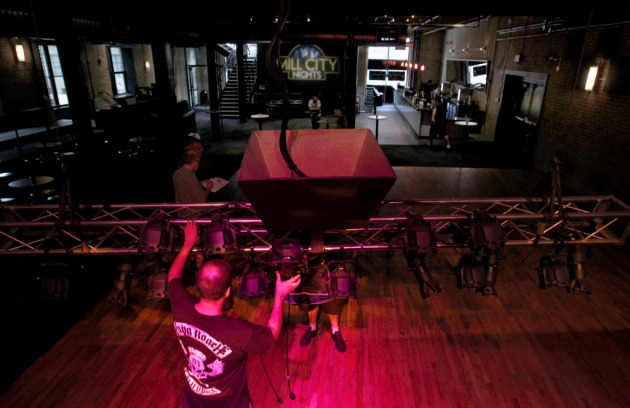 Four years after that infamous opening, Mill City Nights will close effective Nov. 30, according to Joe Litvag senior vice president of AEG Live. He didn’t attribute the failure of the club, located in the space formerly known as the Christian music club 3 Degrees, to the notorious opening in March 2012. After a night of overcrowding and poor sightlines, the 2,000-person club then known as the Brick shut down, remodeled and reopened four months later as Mill City Nights with a smaller capacity (1,200). Among the remaining shows at the club are metal heroes Hatebreed on Oct. 7, pop-punk faves Sum 41 on Oct. 22, violin rockers Yellowcard on Oct. 31 and rising country star Kelsea Ballerini on Nov. 19. “A venue this size is a challenge in this market,” said Litvag. MCN had to compete with the bigger, more established First Avenue, which holds 1,500 people. AEG Live is the world’s second biggest concert promoter, behind Live Nation. A different division of AEG Live manages Target Center.